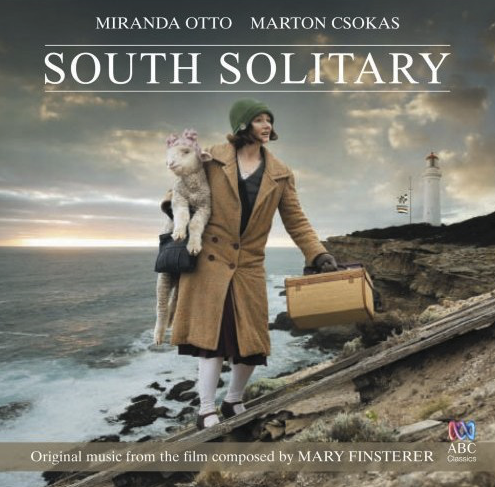 Mary’s hauntingly beautiful score (with bonus tracks) for this 2010 Australian feature film set on South Solitary Island can be heard on the CD label ABC Classics|Universal. 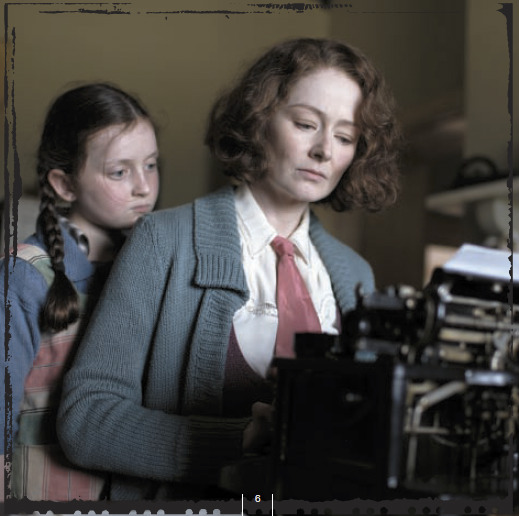 After receiving the Churchill Fellowship in 2006 Mary travelled to Los Angeles to research the most up–to–date methods of music production for feature film in the USA and to compose music in a production team led by Hollywood composer Marco Beltrami for the blockbuster movie Die Hard 4. The music for Die Hard 4 was recorded at the Newman Scoring Stage, Fox Studios, Hollywood and was released by Twentieth Century Fox. SLEEP is the final work on CATCH, the double-disc of award–winning music by Mary Finsterer released by ABC Classics|Universal label in 2004.